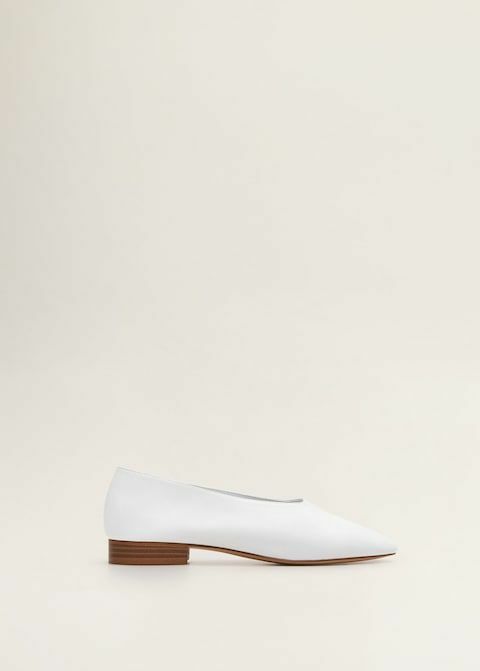 Now one of the reasons I was so desperate to get my hands on these shoes is because I want to replicate this look that I have had saved for eons on Pinterest. I have similar pieces already so as soon as it it ankle-baring weather you can expect to see me donning this ensemble! So this Jenna Lyons outfit did inspire another purchase. Something else that's my wardrobe has been crying out for.......white jeans. I can remember saying to my good mate Sue last summer what I really *need* is a pair of white boyfriend jeans. What better time to bag a pair than the January sales! I ordered a couple of pairs from ASOS and these fitted the best. 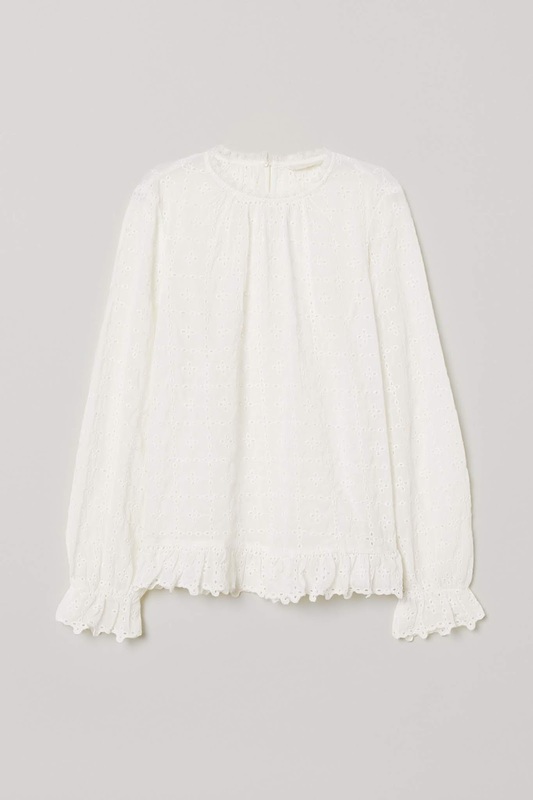 Another item I bagged for a song that would work really well with Jenna's ensemble above is this pretty little blouse from H&M. 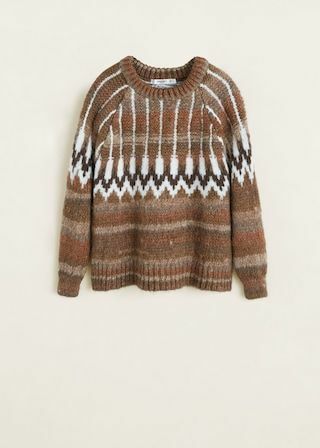 ......introducing my next purchase perfectly, this Mango sweater. This was a much coveted item that popped up a lot on my Instagram feed sported by the likes of Emma Hill, Little Spree and ShelleyLoves. When I saw this instore for a third of the original price I just had to have it! And then finally there is this fab little jacket from New Look that I already have in black but couldn't resist in tan. 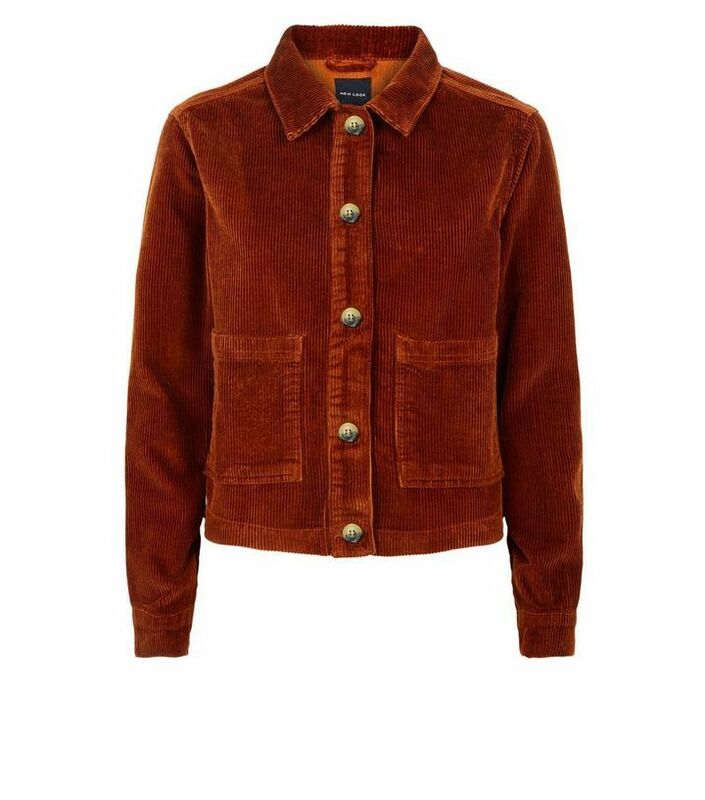 This could just replace my beloved khaki shacketts this spring. When I cast my eyes over this little haul it all looks good together so I feel I've done well because I have a couple of outfits in there as well as this slotting perfectly into my wardrobe. Very pleased with my purchases! Have you made any spring purchases yet? Or are you still shopping the dregs of the sales? I would love to hear! Believe it or not there are still a couple of things on my wish list......I will share them tomorrow.